In recent years, JRC has been actively cooperating with the organizations of Lancang-Mekong River Countries in the field of water resources. From March 20th to 22nd, 2019, series of activities, such as Workshop on Hydropower and Dam Safety Management, Workshop on Water Resources Management for Trans-boundary Rivers under Changing Environment, Workshop on Small Hydropower Operation, Maintenance and Management, and Workshop on Multiple Energy Complementary Power Generation for ASEAN and Lancang-Mekong Sub-Region, were organized by JRC, which combined with the ongoing projects of Lancang-Mekong Cooperation (LMC) Special Fund, Perez-Guerrero Trust Fund, and China-ASEAN Maritime Cooperation Fund. Extensive and in-depth exchanges were made among representatives from Lancang-Mekong countries on relevant topics. 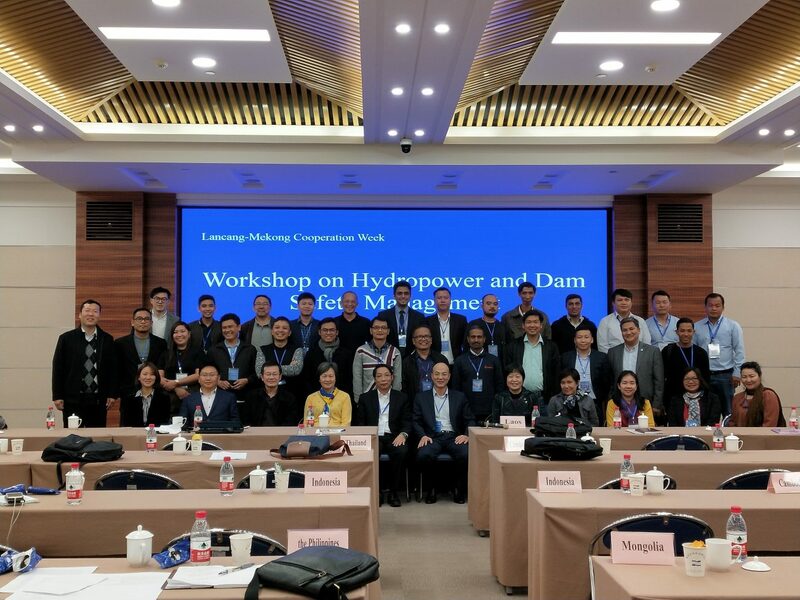 On March 21st, the 2019 LMC Week Activity for Water: Youth Forum on Lancang-Mekong Water Resources Cooperation was joint held by JRC, Lancang-Mekong Water Resources Cooperation Center and Hohai University. The postgraduates from JRC participated in the exchange activities. A youth backbone from JRC was invited to host a forum session and give presentation on dam construction and safety operation. At the 2nd LMC Leaders’ Meeting held in January 2018, the week of March 23rd was identified as LMC Week, and the 2nd LMC Week lasted from March 18th to 24th, 2019. Participants from Seminar on Integrated Water Resources Management for Senior Officials of Asian Countries held by JRC also attended the activities.